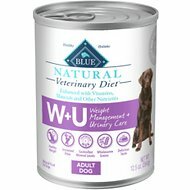 Dog lovers unite! 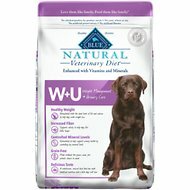 Chewy has all you need for your lovable furball all available at the click of a mouse. 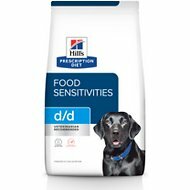 Spoil your puppy with only the best in dog supplies for dog food, dog treats and dog toys. 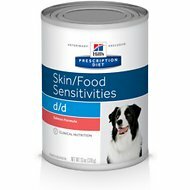 If you've been searching for grain-free dog prescription food, look no further. 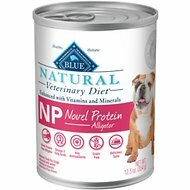 Among the wide selection we carry, one option to try is Blue Buffalo Natural Veterinary Diet NP Novel Protein Alligator Grain-Free Canned Dog Food. 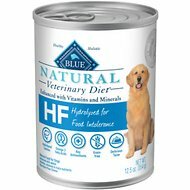 Key benefit: formulated with alligator - a unique protein source that is rarely linked to food intolerance in dogs - to help minimize negative reactions to food . 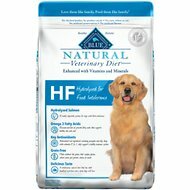 Another product is Blue Buffalo Natural Veterinary Diet NP Novel Protein Alligator Grain-Free Dry Dog Food. Key benefit: grain-free recipe made without corn, wheat or soy for dogs with food sensitivities. 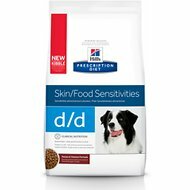 From healthy dog food to fun dog toys, Chewy has it all! You'll find everything you need - and if you have any questions be sure to reach out to our customer service available 24/7. 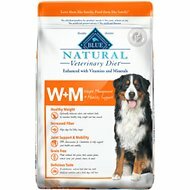 For all your pet needs including grain-free dog prescription food, Chewy has you covered! We're here for you.